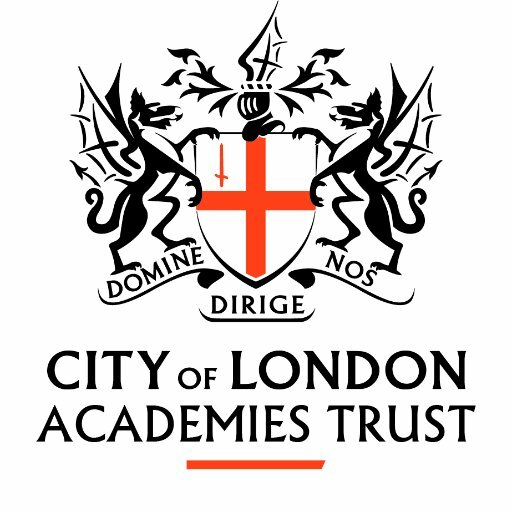 We aim to provide outstanding A Level education and examination results for able local students to enable them to progress to the best and most competitive universities, including Oxford and Cambridge and other prestigious universities world wide. We want students to be equipped with the skills, dispositions and habits of mind to be the leaders of tomorrow and to make a difference to their society. The important part is where you end up, not where you came from. We believe that irrespective of a student’s background they have the capabilities to achieve and succeed at the highest levels and it is our role to nurture and develop this within a caring and supportive environment. Dream big. Aim high. Stay focussed. At The NCS there is a belief that nothing is impossible if you have the right mindset, the commitment and resilience to succeed, we will provide the necessary support and guidance to help you. 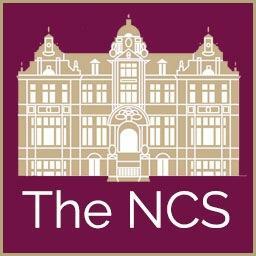 Watch the video below to see students discuss the NCS Vision. 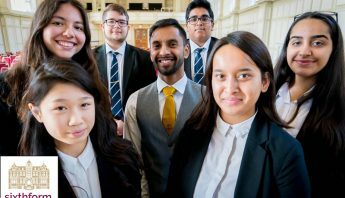 Our vision and aim at the NCS is clear and specific; to provide outstanding A Level education and examination results for able local students to enable them to progress to the best and most competitive universities, including Oxford and Cambridge and other prestigious universities world wide. 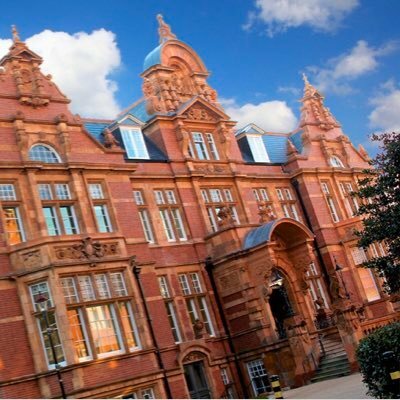 We opened in September 2014 and are based in stunning Grade 2 listed buildings in East Ham with excellent resources to support outstanding A Level teaching and learning, and most importantly, expert teachers who will help you get the best possible A Level results. Our 2017 A Level results were exceptional, and this is just the start. We are confident that at the NCS we will achieve superb examination results year on year. However, we want more than just this success for our students. At the NCS we believe that our students should be equipped with the skills, dispositions and habits of mind to be the leaders of tomorrow and to make a difference to their society. Our educational philosophy is rooted in the ideal that irrespective of a student’s background they have the capabilities to achieve and succeed at the highest levels and it is our role to nurture and develop this within a caring and supportive environment. It is our vision ‘to inspire students to do what inspires them; empowering all to make a positive and lasting contribution to society’ and it is this absolute belief in the potential of young people that forms the foundation of our work and permeates all areas of the NCS’ work. From the moment our students walk through our doors there is a belief that nothing is impossible if you have the right mindset, the commitment and resilience to succeed and the necessary support and guidance to help you. We want our students to have dreams of becoming the Prime Minister of the UK, finding the cure for cancer or winning the Nobel Peace prize. We will prepare you to be the future leaders of your chosen profession and our society.